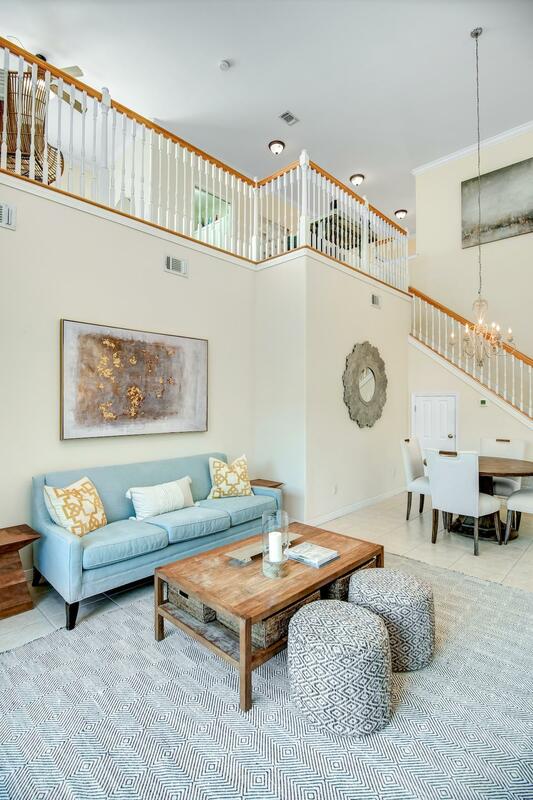 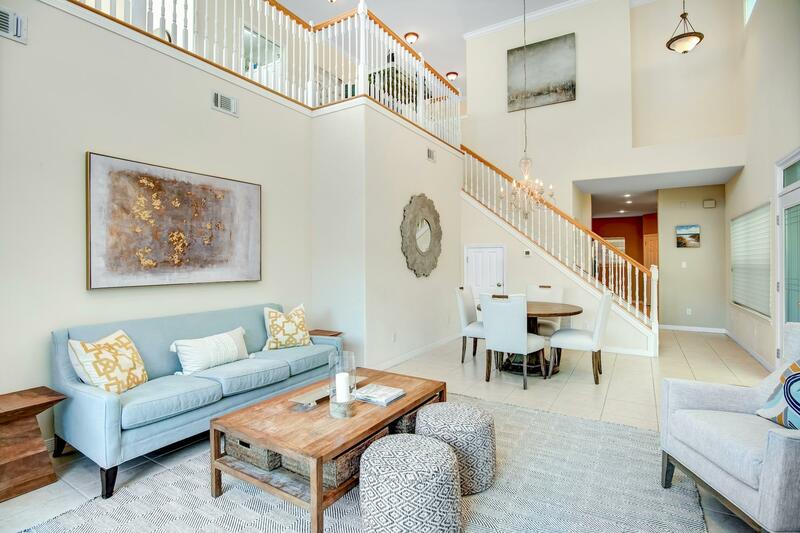 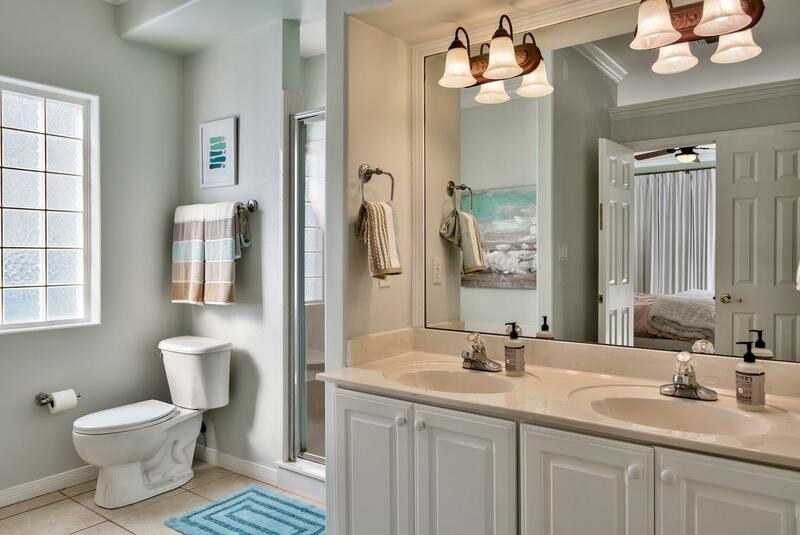 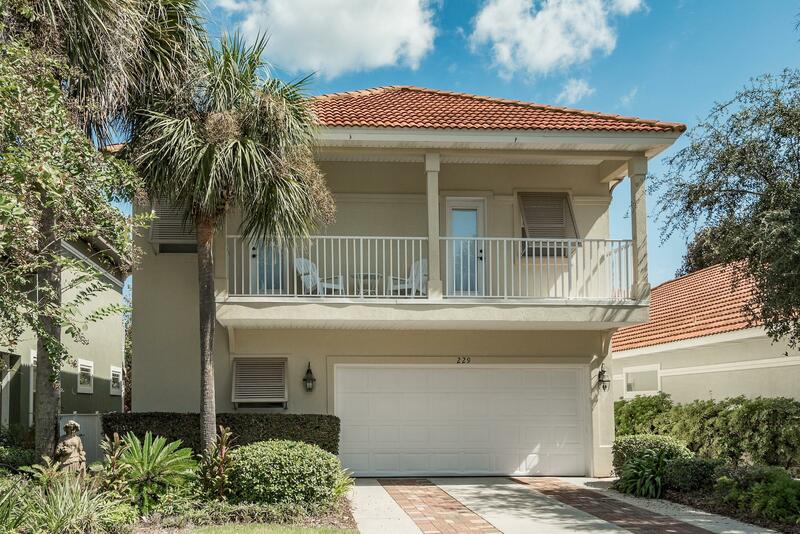 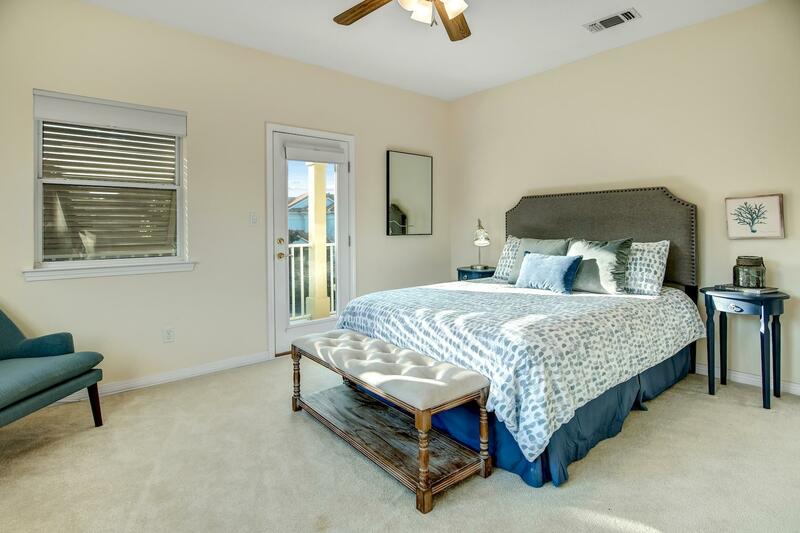 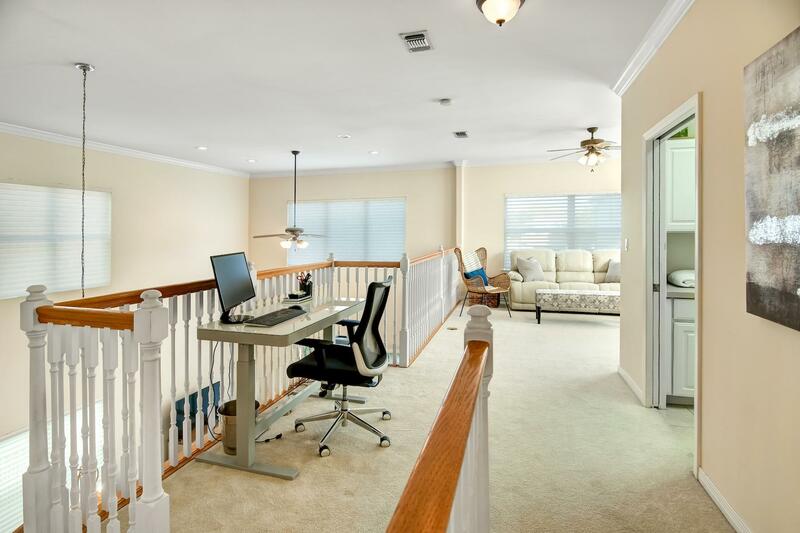 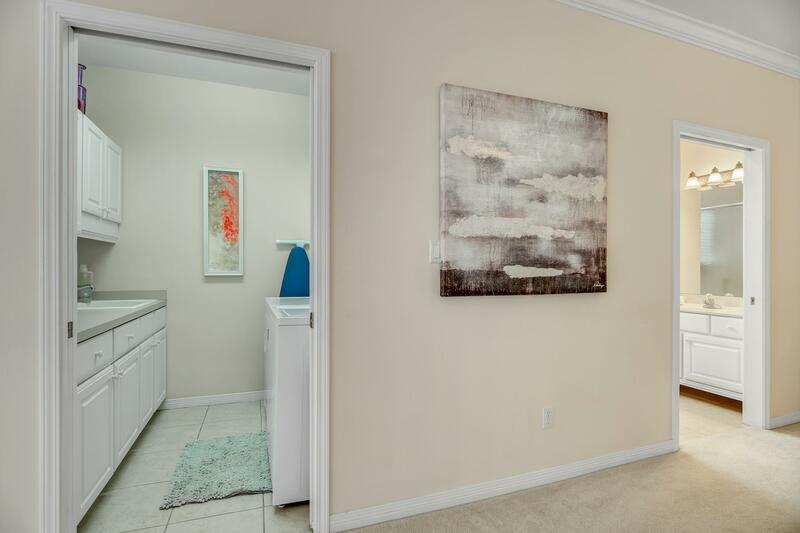 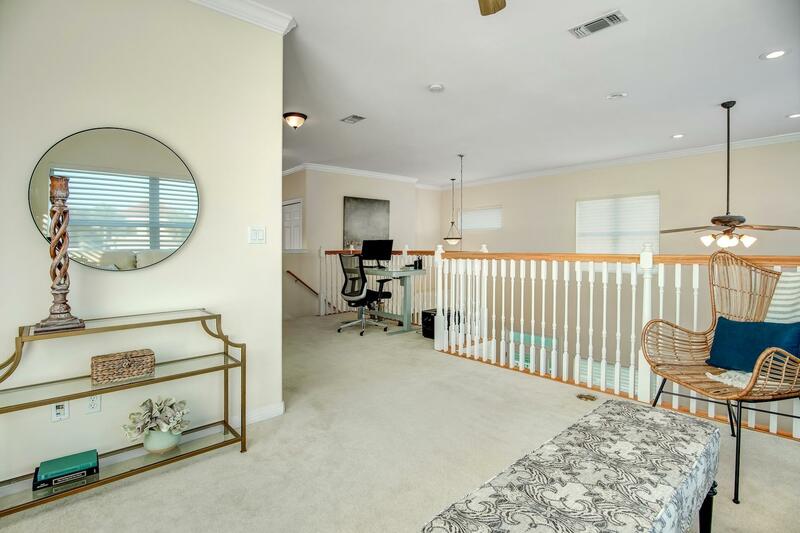 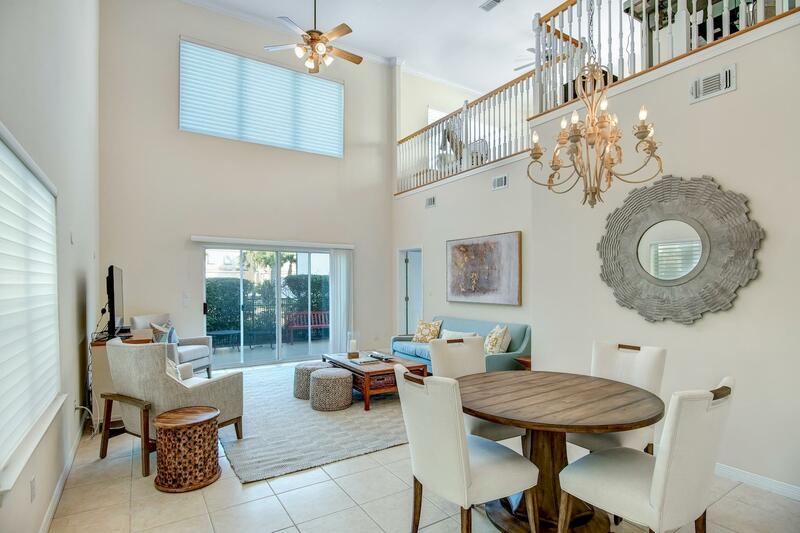 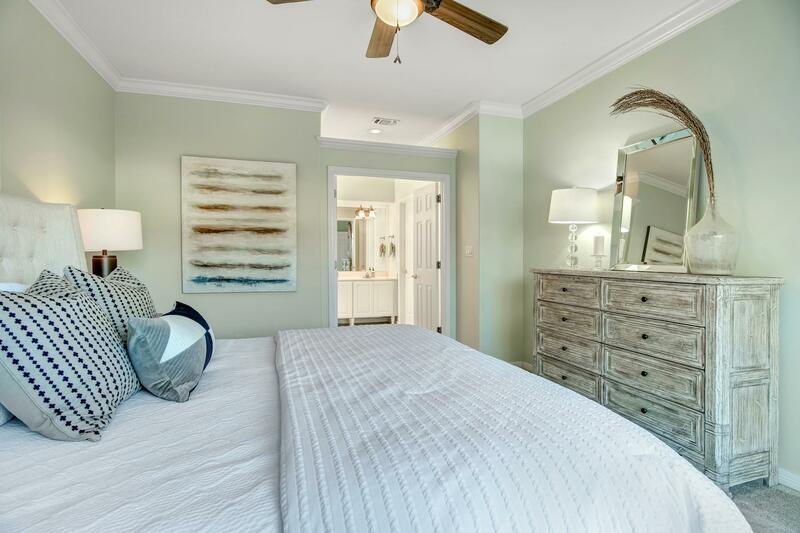 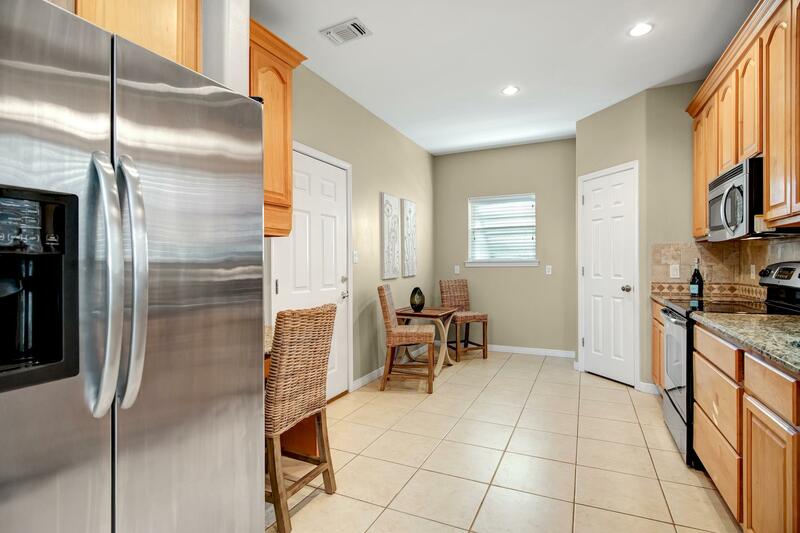 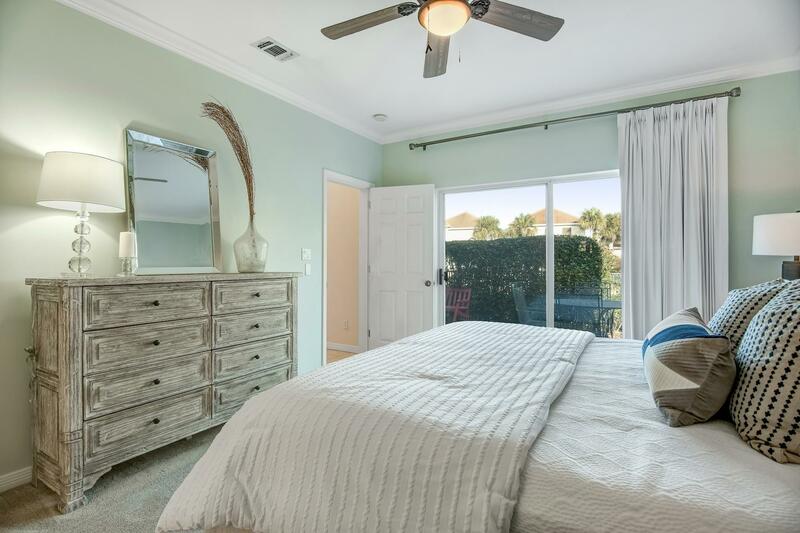 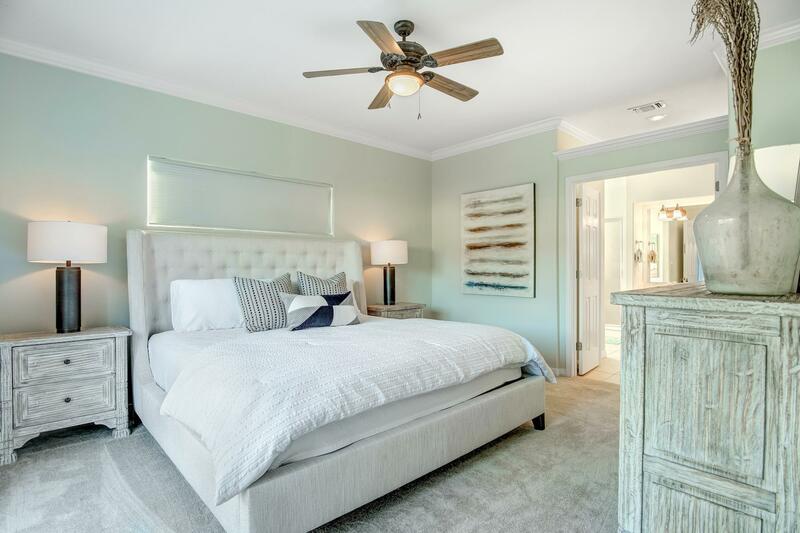 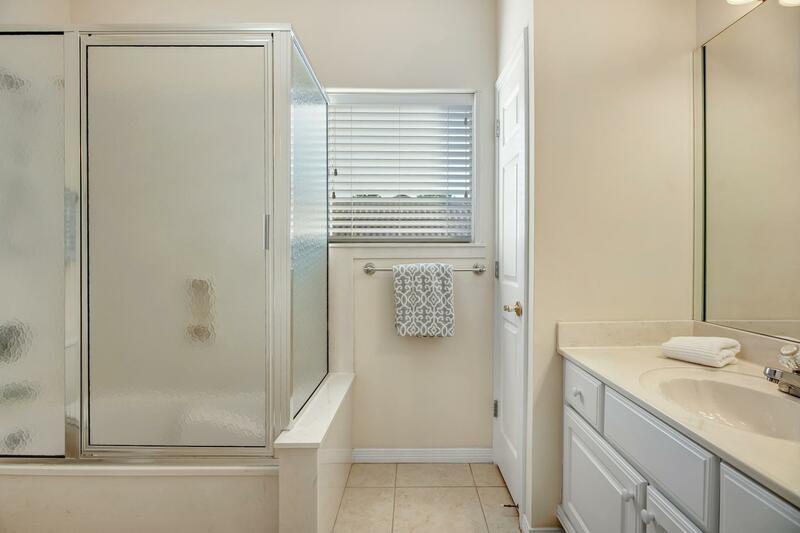 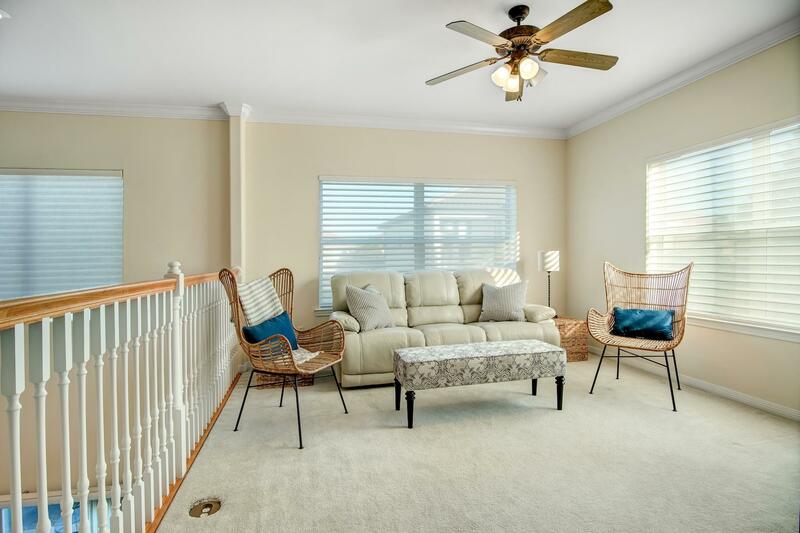 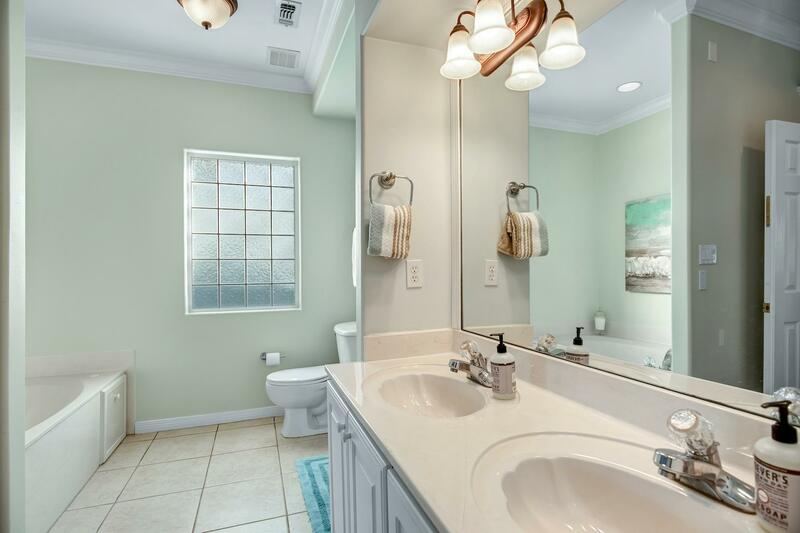 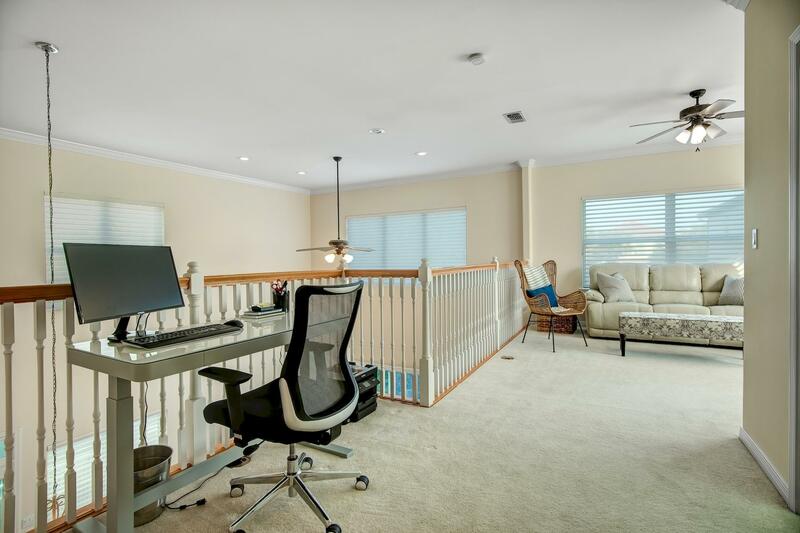 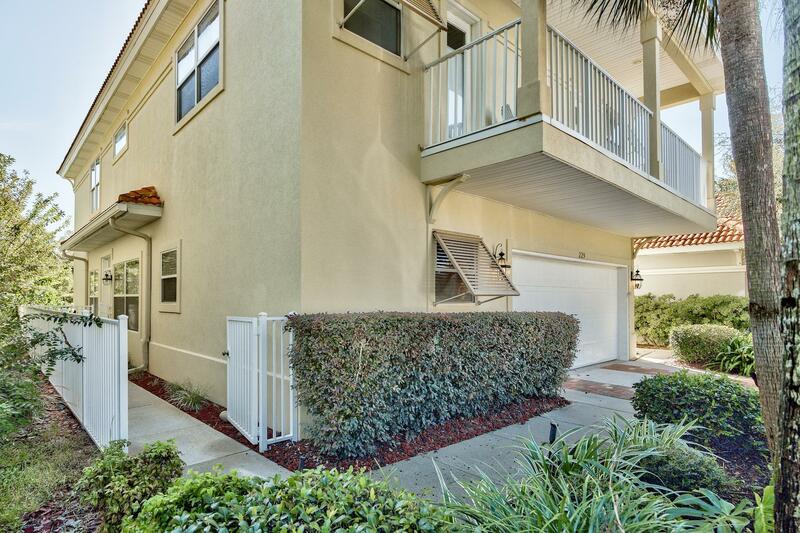 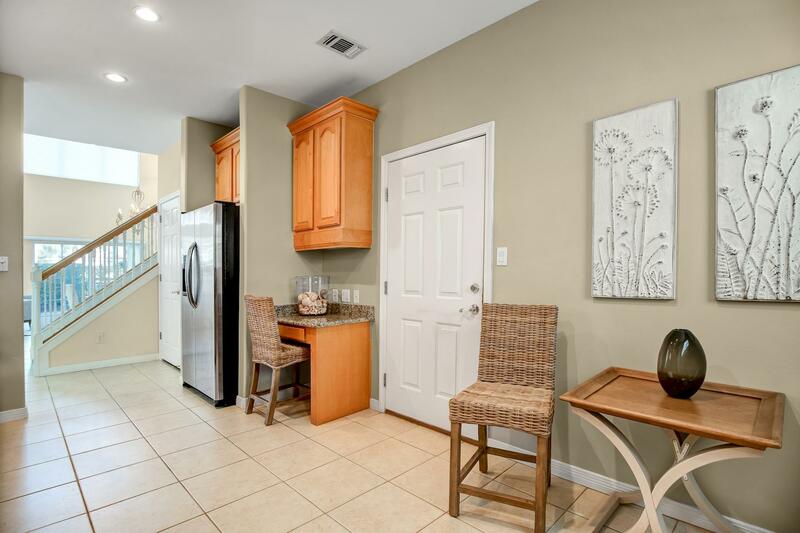 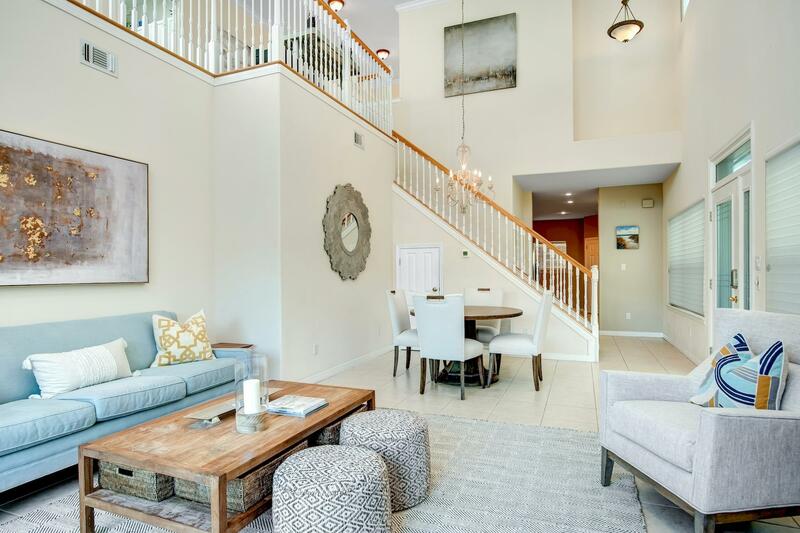 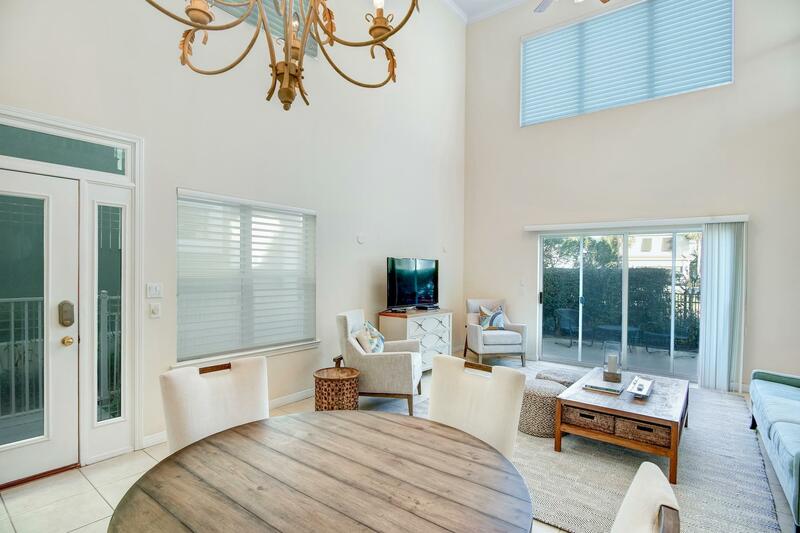 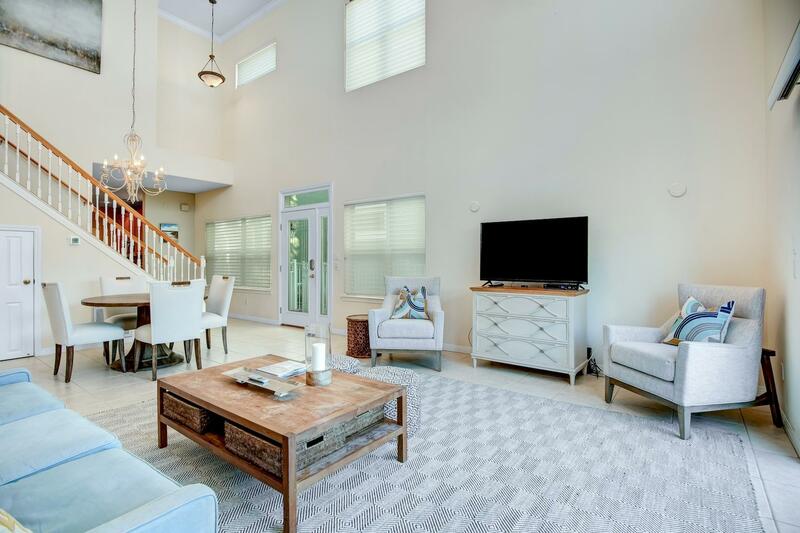 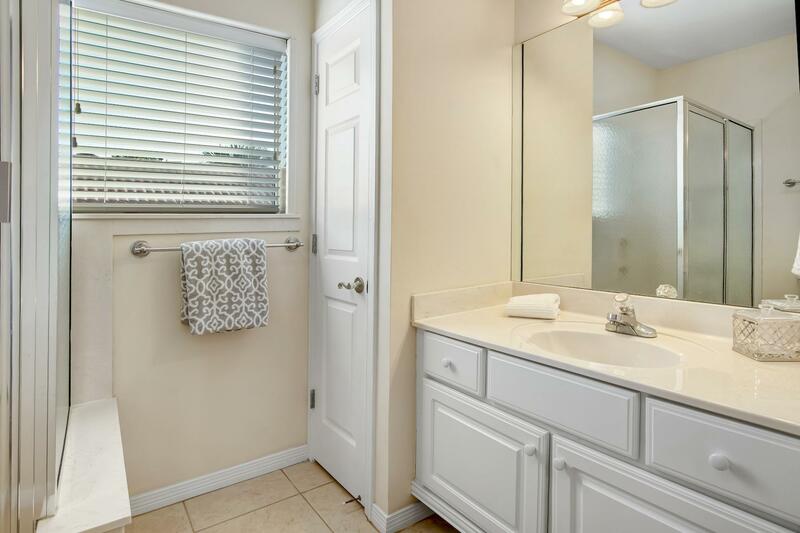 229 Calusa Boulevard, Destin, MLS# 808753: ERA American Real Estate Okaloosa Property For Sale in Northwest Florida, Schedule a Showing, Call Brandon Jordan of ERA American Real Estate Today! 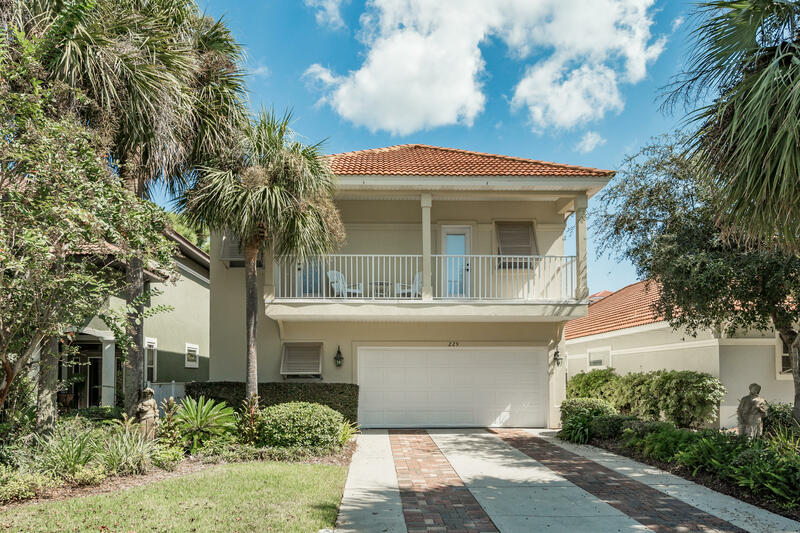 Exquisite Caribbean-style home with Bahama shutters, second story porch and a charming backyard is your slice of paradise in the private gated community of Calusa Bay. 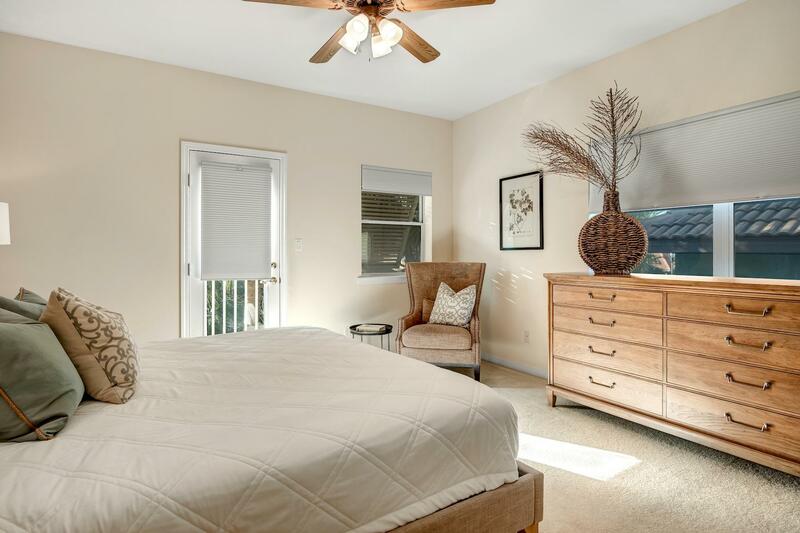 Staged furnishings are available to purchase. 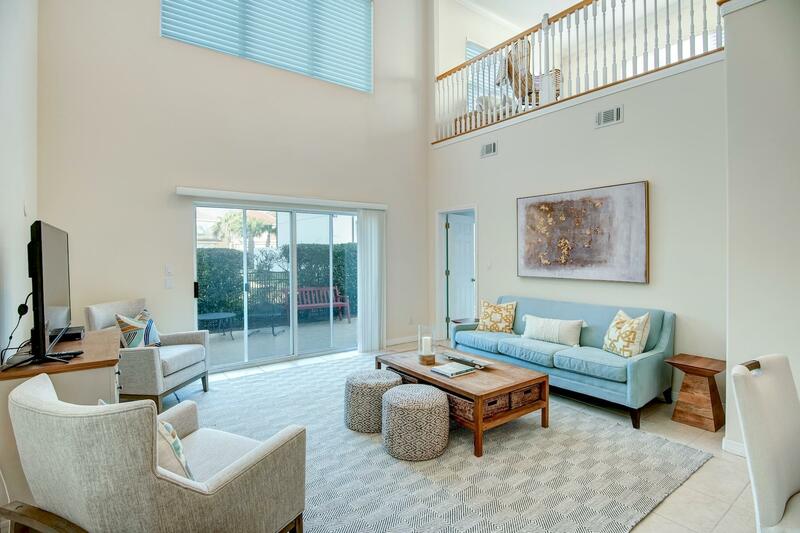 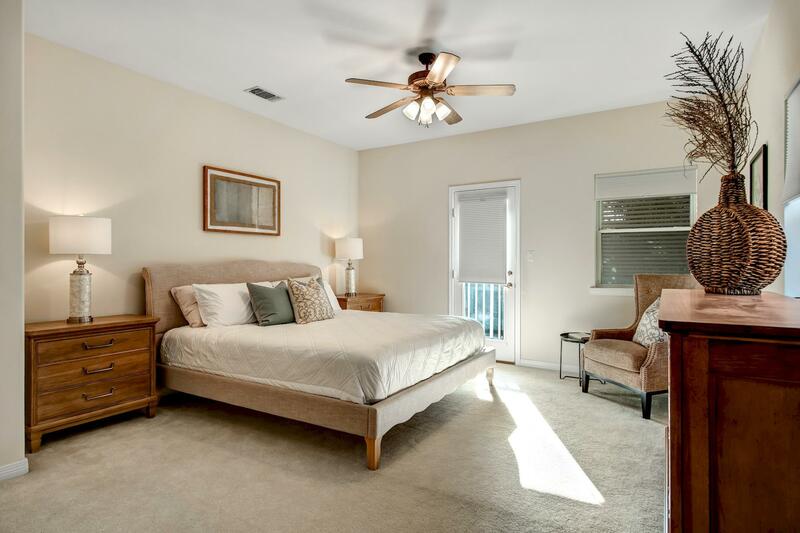 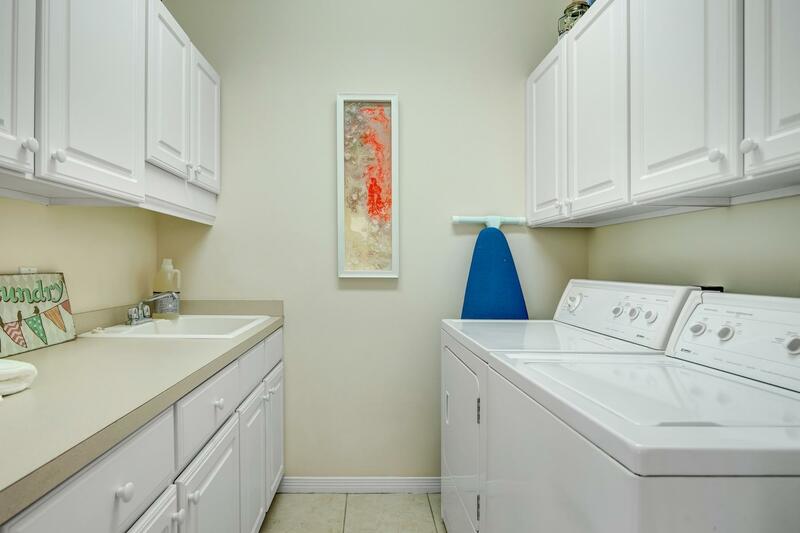 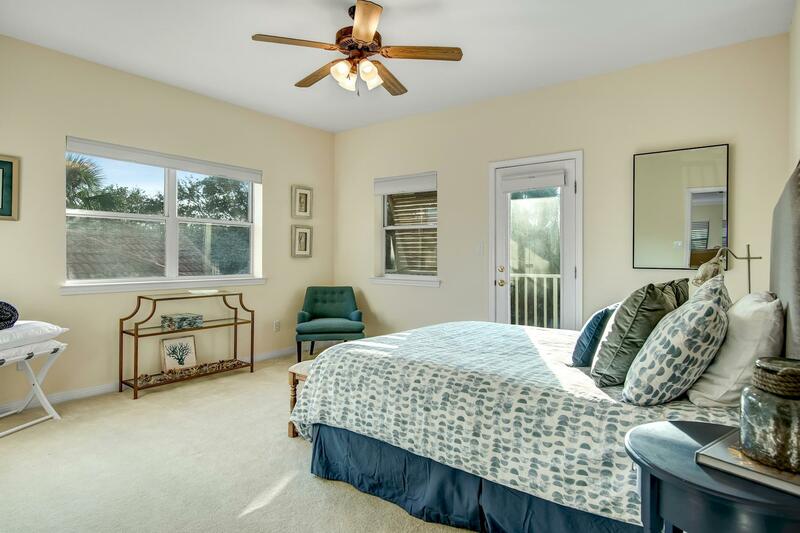 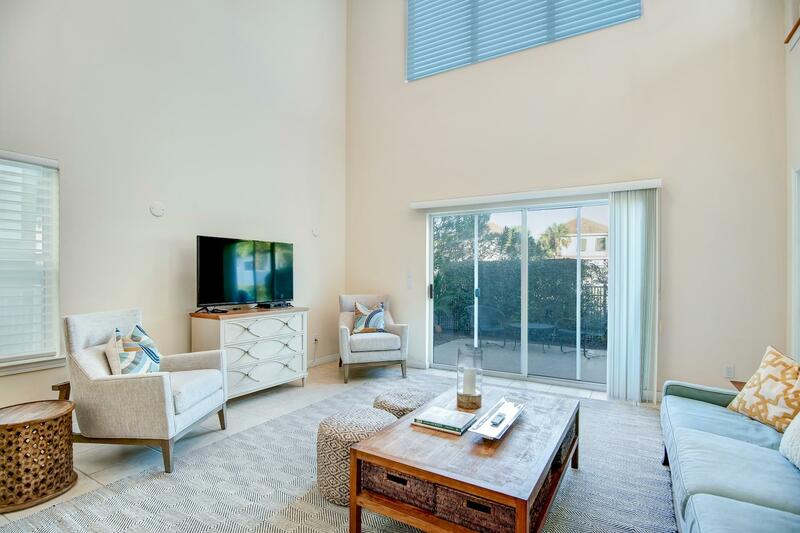 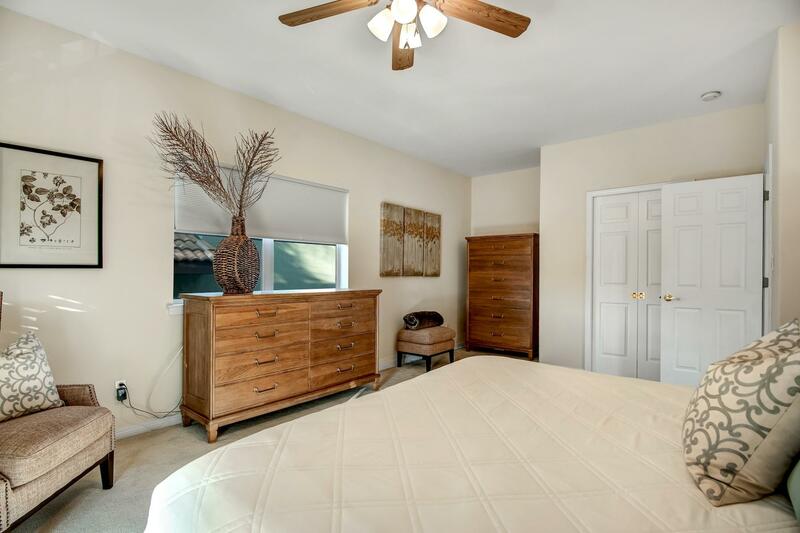 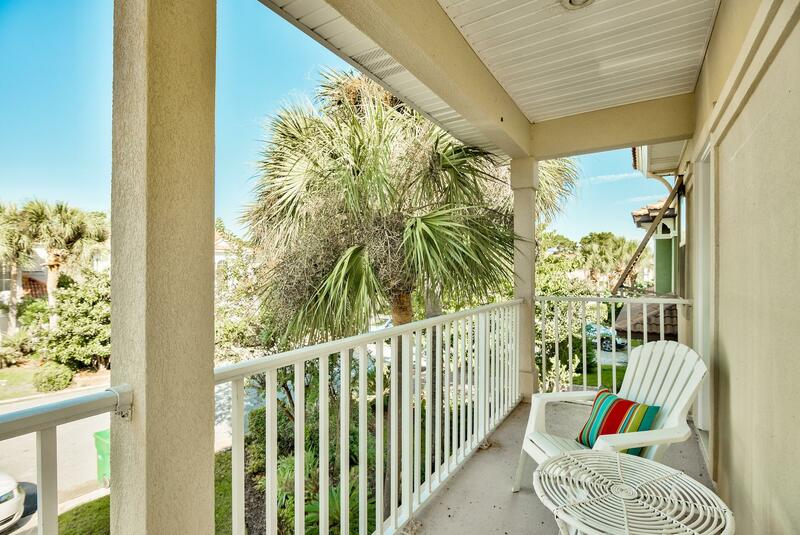 Amenities include a private community pool and just over 1/2 mile to the beach. 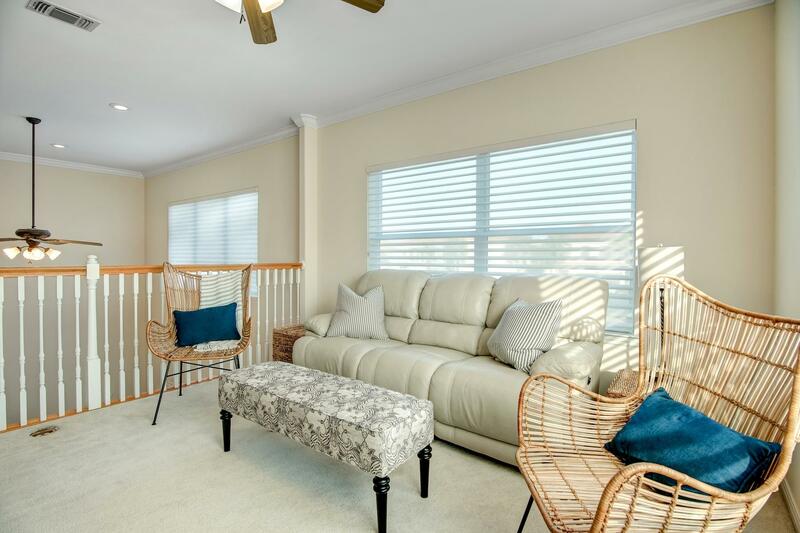 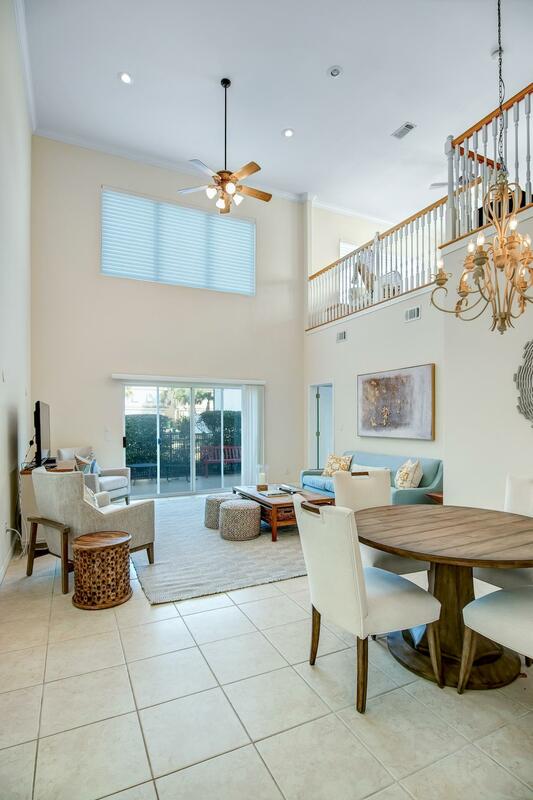 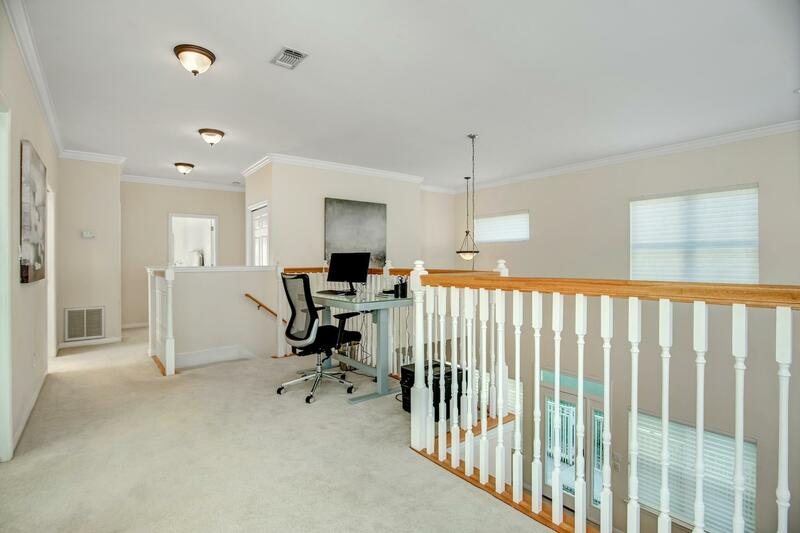 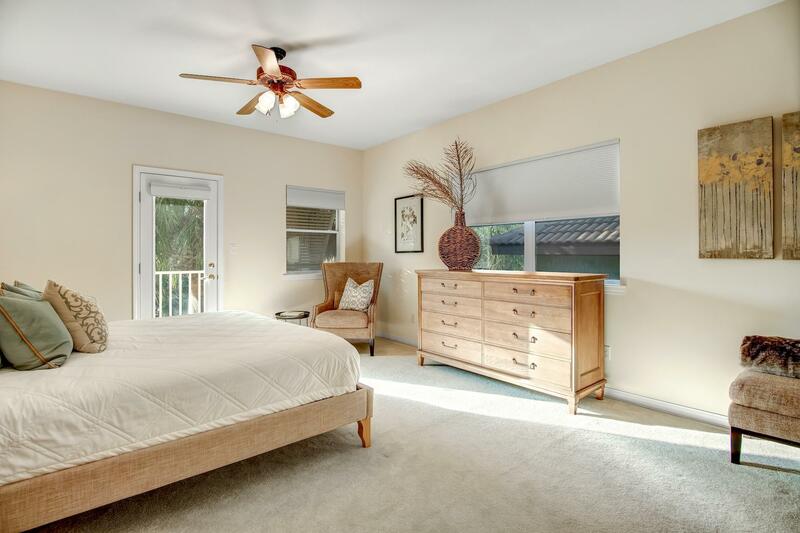 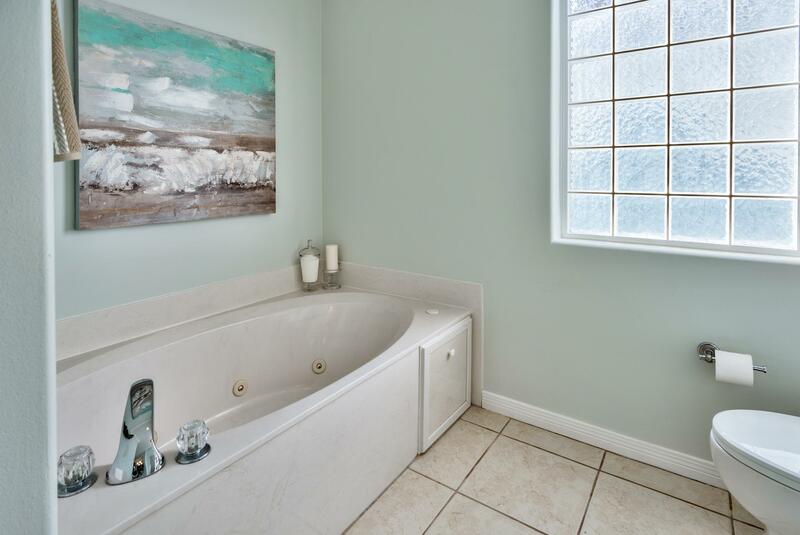 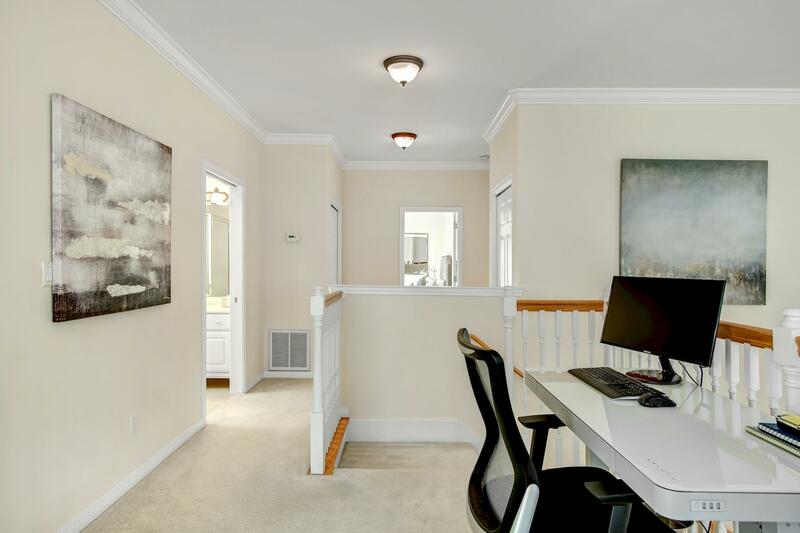 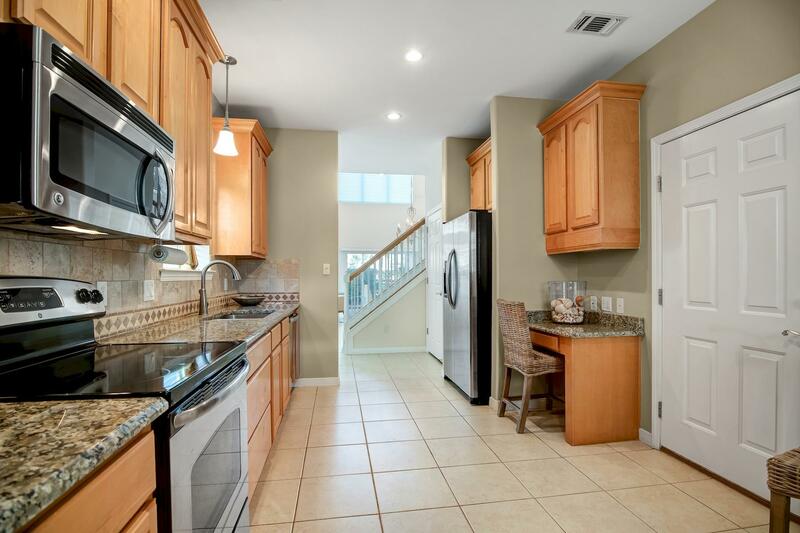 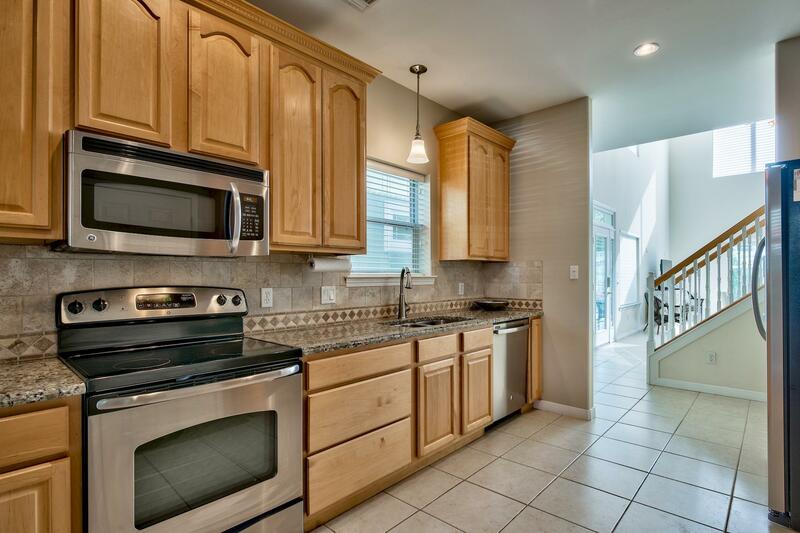 This beautiful open-concept three bedroom, Master downstairs, two and a half bath and bonus room has soaring ceilings with high windows allowing natural light. 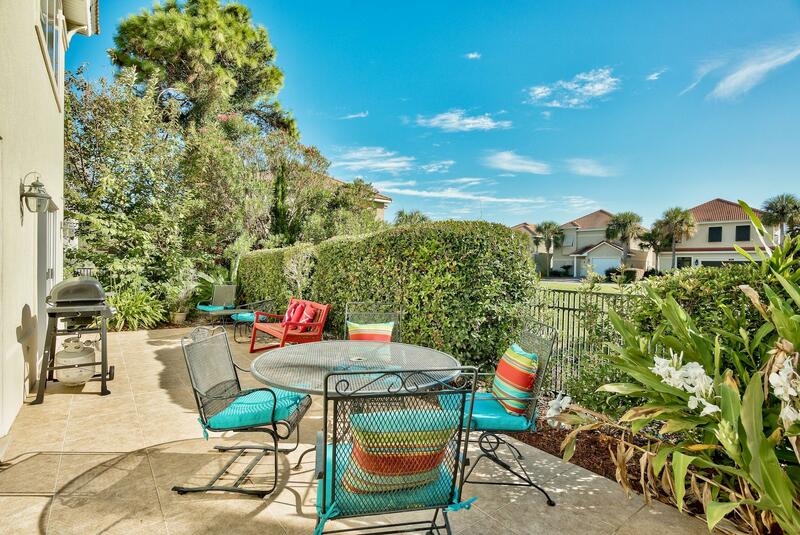 You are greeted with lush landscaping as you enter your private gated side entry. 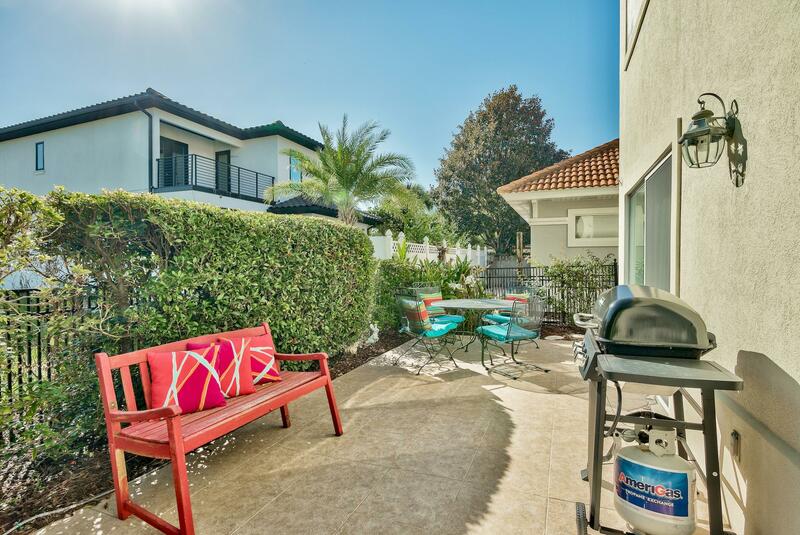 The driveway is accented with a inlaid double pavers. 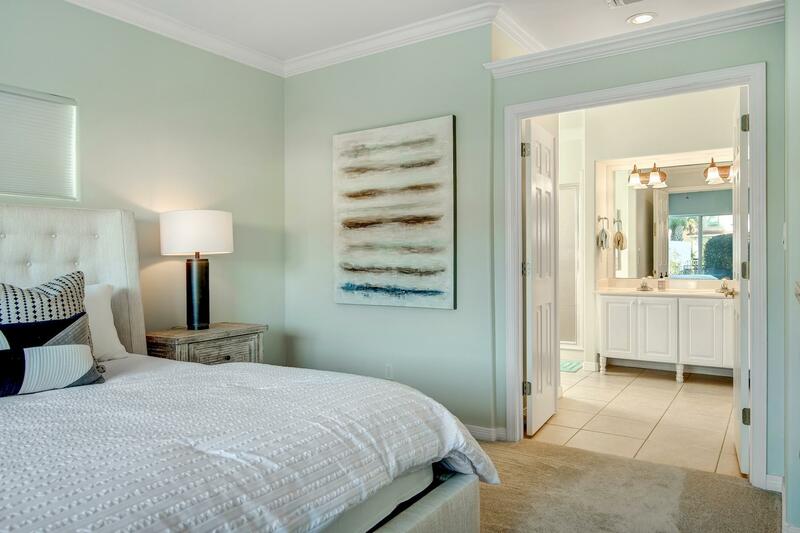 Highlights include crown molding throughout the home, recessed lighting, and remote controlled Levolor electric blind. 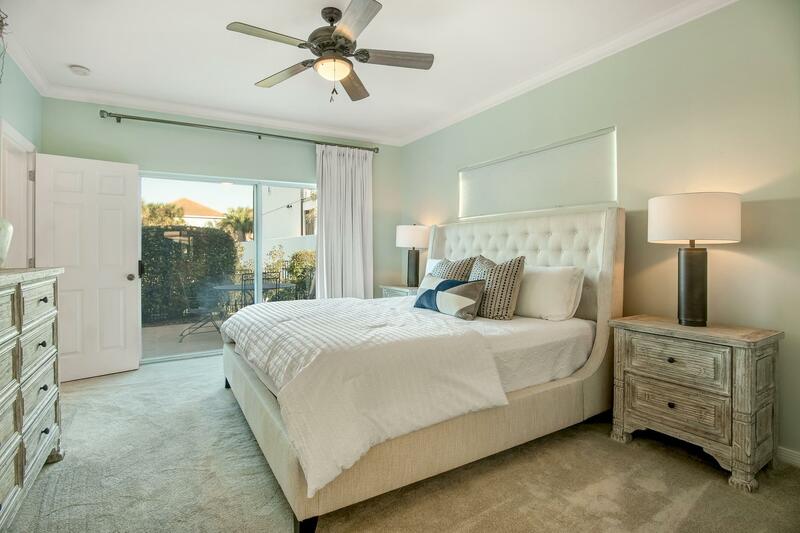 This information was last updated on 4/22/2019 12:30:14 AM.